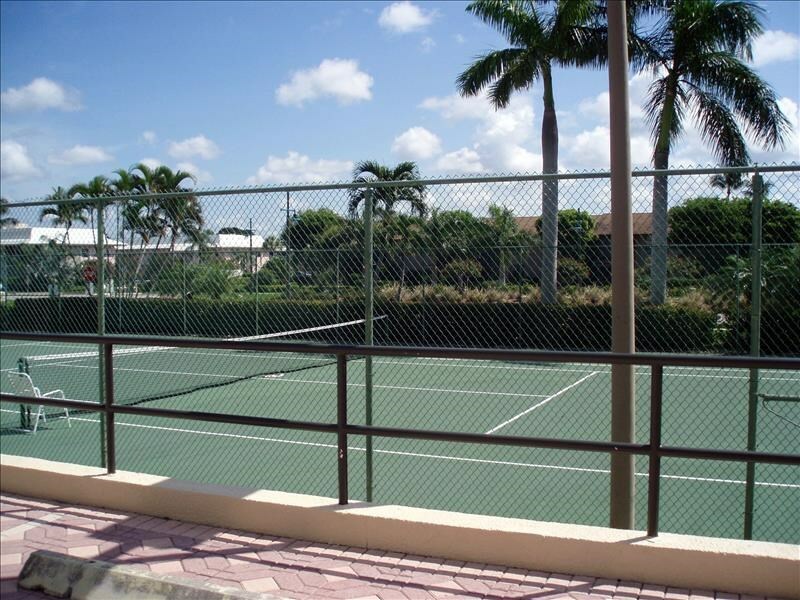 **3 MONTH RENTALS ONLY** Lovely 2 Bedroom, 2 1/2 bath condo in a upscale condo association. Large heated pool and jacuzzi on site along with a fitness center and social room. Master Bedroom has a King bed and the Guest room has a Queen bed. Washer and Dryer inside the condo. View is towards the northwest so you can see the sunsets on the spacious balcony. Garage parking is included.